It would seem those token packs were really something people wanted, as The Others Kickstarter really took off a bit yesterday. Or it could be that another new, big expansion box was added as an add-on. Probably that (though the tokens are cool). The Apocalypse is at hand with the new Apocalypse Box. 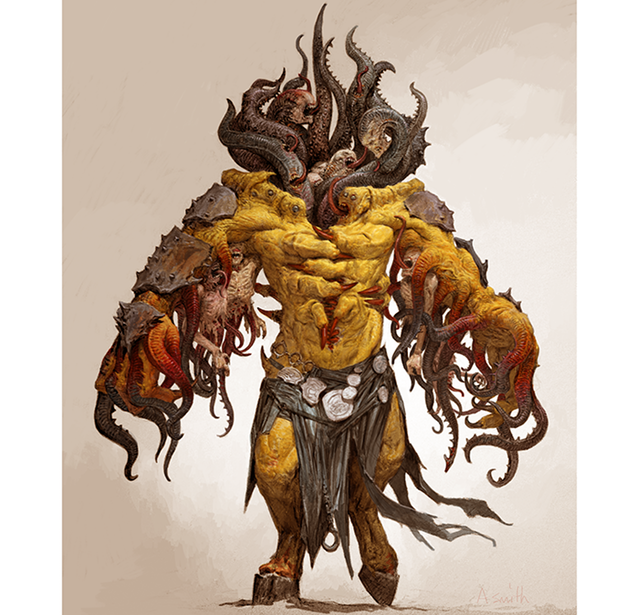 First, as you can see, the two unlocks at $666k were surpassed, so you now get Envy Abominations and a dice bag with your pledge. They're quickly closing in on the Envy Avatar as well (if they've not already passed it by the time you read this). But really, the big news from this update is the Apocalypse Box. 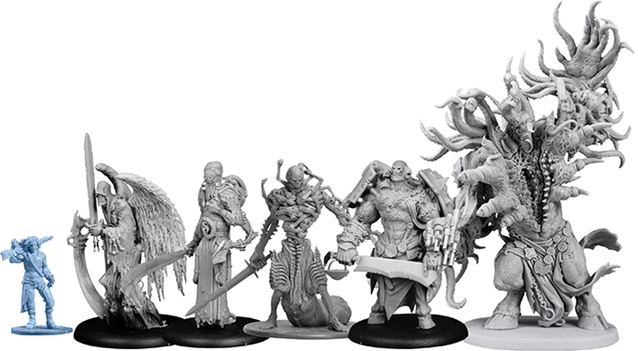 More than just some extra minis to pick from, the Apocalypse Box is a new way to play The Others, as War, Pestilence, Famine, Death, and Apocalypse make their way into the game. The city of Haven is in peril like never before. The Hell Club has opened the final portal to the city. Now, instead of simply being corrupted, it's going to be leveled. 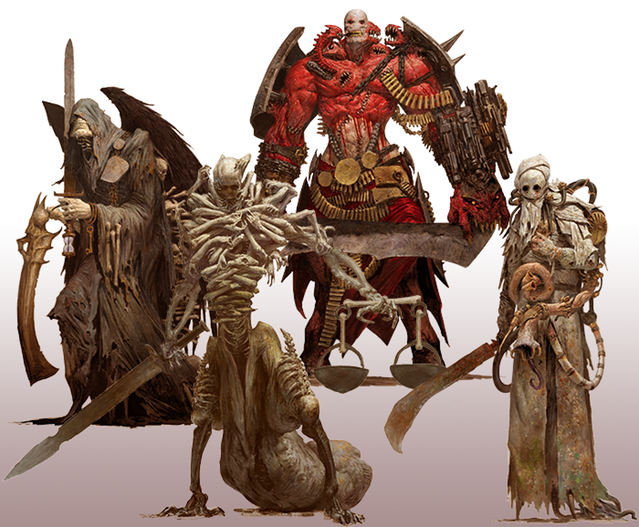 Only the heroes of FAITH have any chance at all of sending these personifications of ruin back from whence they came. One week left to go to get involved in the campaign.